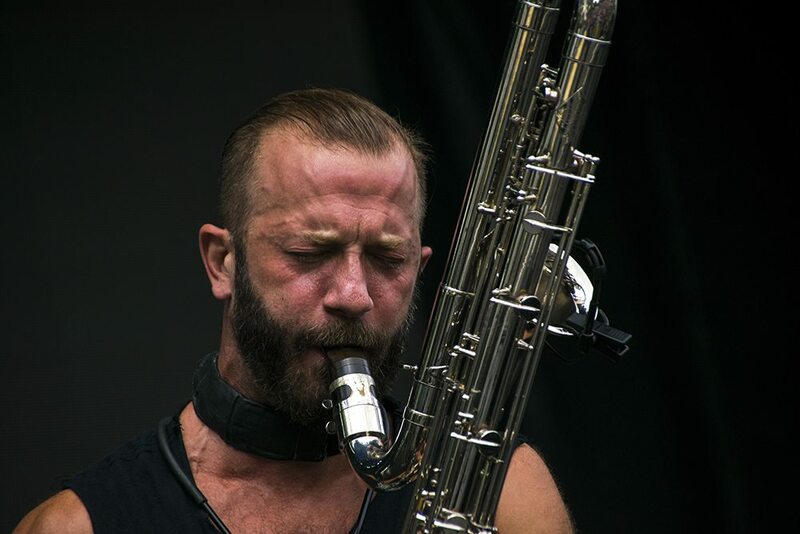 In a new in-depth interview with Fractured Air, bass sax virtuoso Colin Stetson details the making of his captivating soundtrack to Ari Aster’s debut horror film 'Hereditary', along with the trials and tribulations of recording his own music in the studio. You can read the full interview here and listen to the score below. Colin Stetson will perform at Le Guess Who 2018 together with a.o. Art Ensemble of Chicago, Oliver Coates, Sons of Kemet XL, Kadri Gopalnath, Jozef van Wissem, Cüneyt Sepetçi, Greg Fox, Rizan Said, and many more.